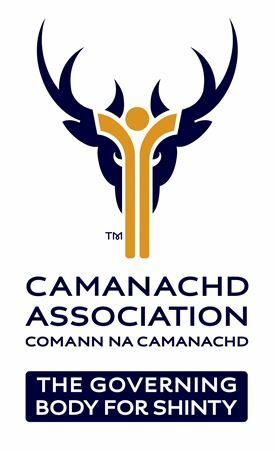 The Camanachd Association is served by a small body of professional managers, coaches and administrators responsible to the Member Clubs spread throughout Scotland for the development and day to day running of the sport. There is a regular team of four plus visiting Regional Development Officers based at the headquarters in Inverness. The governing body also has a Board of volunteer Directors who are responsible for setting the strategic direction of the sport and are also supported by the professional staff. Sportscotland are the biggest single contributor to the finances of the association which has a turnover of over £500k. There are no jobs with Camanachd Association at the moment. Sign up to email alerts below to get notified when new jobs are added. Get the latest jobs from Camanachd Association sent direct to your inbox!